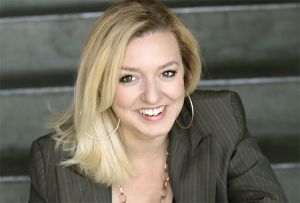 Colleen McClure, founder and company member of West End Productions, earned dual Bachelor of Arts degrees in both Drama and Music, with honors, from London University. 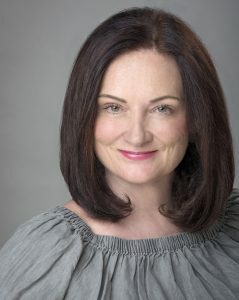 She has over thirty years of experience in professional theatre, film and theatre education. Colleen is a member of British Actors Equity and Screen Actors Guild and eligible for the Actor’s Equity Association. She has directed and produced numerous productions and films in England and the United States, and has also performed extensively in London’s West End, the United Kingdom and stages across America. Jessica trained at Italia Conti Academy of Performing Arts, London and is a member of British Actors Equity and Screen Actors Guild. She has performed in several roles for West End Productions, including Shirley in Shirley Valentine, Rita in Educating Rita, Angela in Abigail’s Party, and is presently in rehearsals for role of Mag in Da. Directing credits include: British Andy (TV Sitcom Pilot), Cinderella -a British Pantomime (NHCC), Mothers and Sons| Hedda Gabler | Love Loss and What I Wore (Aux Dog Theatre), Policy (Web series Pilot), Trekking for God (Short) and numerous theatre show trailers for Aux Dog Theatre and West End Productions.